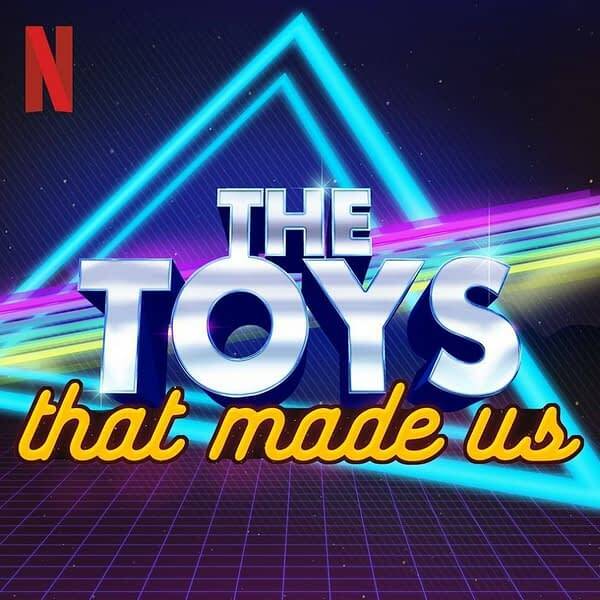 Sometimes a series comes along that you fall in love with instantly, and Netflix’s The Toys That Made Us is one of those. Chronicling the history of some of our favorite collectables and toys (and subsequently the properties attached to them), the series manages to capture the love collectors and fans have for the various IPs. Season 1 was a hit, and immediately fans wanted more. Today Netflix released the first trailer for the upcoming season 2 of the show. 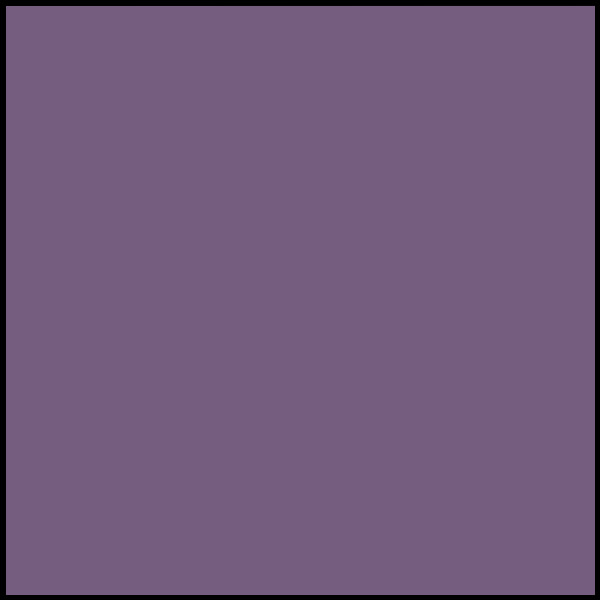 Needless to say, here at Bleeding Cool we’re REALLY looking forward to more of The Toys That Made Us. The series is set to return to Netflix on May 25th with episodes about Star Trek, Transformers, Hello Kitty, and LEGO. Marvel’s Agents of SHIELD: Will They Tie in to Avengers: Infinity War?